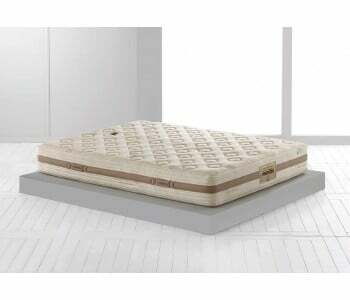 Gel Mattresses Gel memory foam mattress is highly rated due to its incredible pressure-alleviation comfort features. 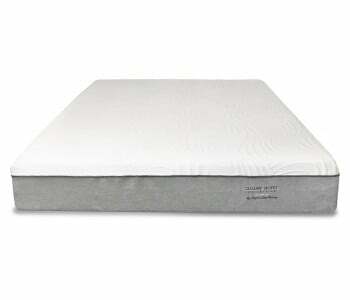 Gel memory foam incorporates the latest technology that enhances support during sleep and increases cooling comfort. 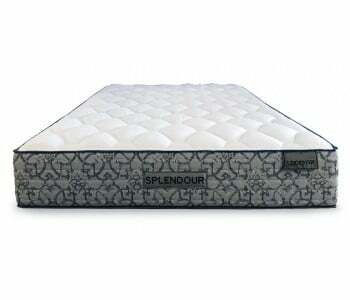 It has the ability to lessen motion transmission from one partner to the other making for a more comfortable night’s sleep. 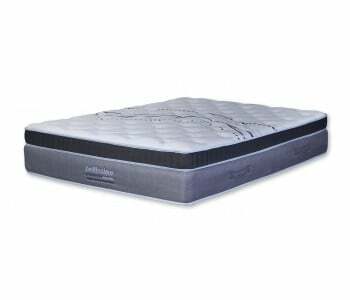 Comfortable and durable with enhanced air circulation, a balanced support, pressure relief and supportive spinal positioning are just some of the benefits of Gel memory foam mattresses. 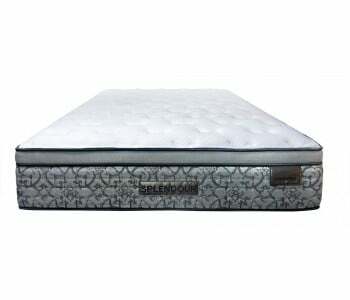 Gel memory foam mattress is highly rated due to its incredible pressure-alleviation comfort features. 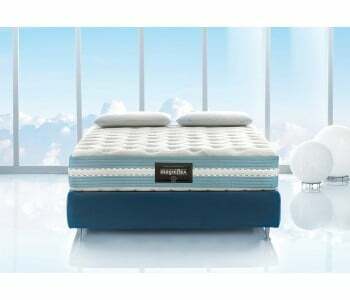 Gel memory foam incorporates the latest technology that enhances support during sleep and increases cooling comfort. It has the ability to lessen motion transmission from one partner to the other making for a more comfortable night’s sleep. 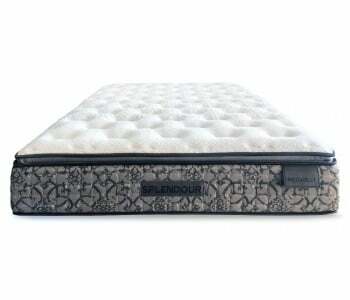 Comfortable and durable with enhanced air circulation, a balanced support, pressure relief and supportive spinal positioning are just some of the benefits of Gel memory foam mattresses.